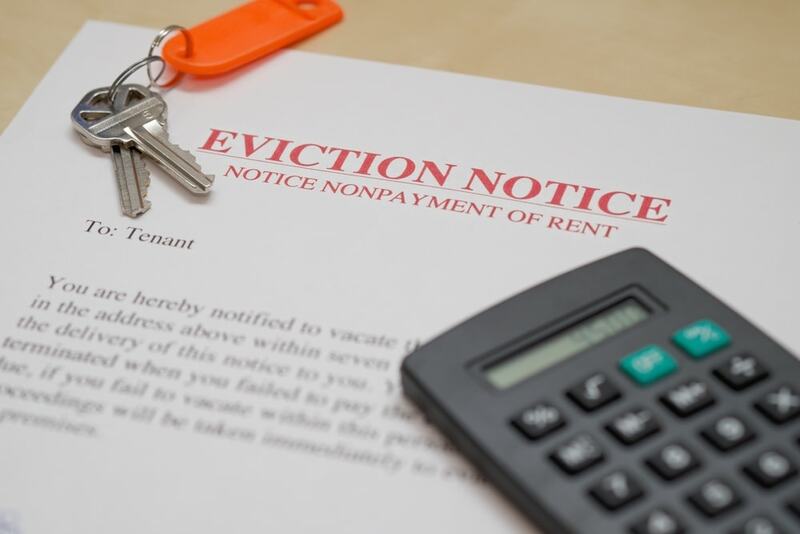 TENANT REQUESTED A JURY TRIAL – VICTORY FOR LANDLORD YESHUA C.
After Yeshua’s first attorney’s attempt to evict a pair of problem tenants fell apart, Yeshua’s new Garland eviction attorneys from Girling Law started a second eviction cycle. Yeshua’s tenant requested a jury trial in response to the second eviction. They clearly expected to throw Yeshua’s legal team off balance. But this tactic backfired in a bad way. Girling Law has developed unique resources just for eviction jury trials. The firm’s attorneys are both experienced and well trained in handling eviction jury trials at the Justice of the Peace level. Girling Law quickly prepared for Yeshua’s eviction jury trial, executed on a well-designed trial strategy, successfully educated the jury, absolutely punished one of the witnesses on the stand, and obtained for Yeshua a judgment for possession. Yeshua did everything right. He rented his Garland, TX rental property to the defendants after having the tenants complete a rental application. Yeshua then completed a background check on both applicants. 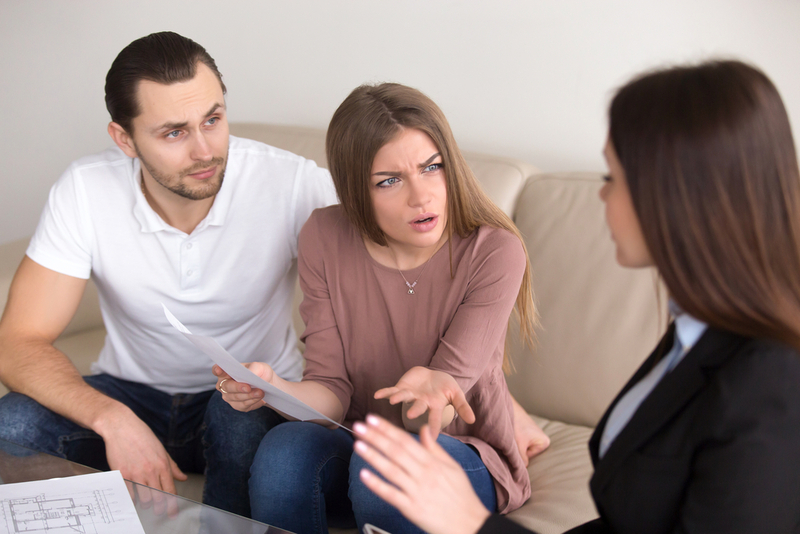 The Tenants Take Offense – Or Do They? Sometimes, unfortunately, taking every precaution will not guarantee a great tenant. Shortly after his tenants moved into the property, Yeshua hired a property management company. Yeshua introduced his tenants to the property management company’s employees. He then directed his tenants to make payments to the property management company. Several days later the tenants ignored Yeshua’s request. The tenants instead sent their monthly rental payment directly to Yeshua. The property management company, unaware Yeshua received the payment, issued a notice to vacate to Yeshua’s tenants. The property management company quickly discovered that Yeshua was in receipt of the tenant’s rent payment. The company immediately retracted the notice to vacate. But the tenants strangely became quite offended about the notice. The tenants started complaining about various conditions of the property. This, despite the fact the same conditions were insignificant and were obvious upon move in. The tenants also started filing complaints with the City of Garland. They apparently intended to cause the city to issue citations against Yeshua. Citing several alleged repair issues, the tenants refused to pay rent shortly after making their first rent payment. Yeshua instructed his property management company to start the eviction process. While the tenant requested a jury trial for the second eviction, they did not do so during the first. They did so, and obtained a judgment for possession before the Justice of the Peace. The tenants filed a pauper’s appeal, and started paying rent into the County Court’s registry. Yeshua hired a Dallas area trial attorney to handle the eviction before the Dallas County Court at Law. Although Yeshua’s first attorney is an excellent trial attorney, this attorney’s professional focus is not evictions. Yeshua’s tenants requested a court appointed attorney. Dallas County assigned Yeshua’s tenants a local Dallas attorney who did have significant experience with evictions. This combination of attorneys would prove to be fatal to Yeshua’s objectives. By the time the trial date occurred, the tenants had made several rent payments to the County Court. This is required by Texas law. On the day of trial, opposing counsel presented a proposed settlement agreement to Yeshua’s attorney. Yeshua’s attorney reviewed the proposed settlement agreement, and – after making a few tweaks – advised that Yeshua sign the agreement. Yeshua followed his attorney’s advice. Yeshua’s first attorney did an excellent job from a trial attorney’s perspective. But this attorney lacked the eviction trial experience. This attorney was unable to see the parties’ agreement gave Yeshua no means of enforcing the agreement. Obvious as this may sound, it is not. This settlement agreement, on its face, appeared to make perfect sense. It required the tenants to release to Yeshua the funds the tenants paid to the County Court. It also required the tenants to move by a specific date. But what was not obvious was the settlement agreement’s lack of enforceability. Eviction cases are accelerated. To enforce the agreement as it was structured, Yeshua would have to bring a separate breach of contract claim against his tenants. Breach of contract claims are not accelerated. Resolving the breach of contract could take a year and a half or more. The tenant’s attorney laid a trap and Yeshua’s first attorney walked right into it. Yeshua’s tenants failed to move out as agreed. They also hired a new attorney who filed a motion asking the County Court to send the tenant’s past rent payments to the tenants! Frustrated, Yeshua hired the Garland eviction attorneys at Girling Law. Girling Law found an opportunity to bring a new eviction lawsuit against the tenants in the Garland, TX Justice of the Peace Court. Afterwards , Yeshua’s tenant requested a jury trial. In a complete stroke of luck, the Dallas County Clerk returned the tenant’s rent payments to Girling Law. Shortly after the Constables served Yeshua’s tenants with a second eviction lawsuit, the tenant requested a jury trial. Yeshua’s new Garland eviction attorneys managed to quickly prepare for trial, appear, and obtain a successful outcome. Girling Law’s jury selection examination identified a handful of prospective jurors with apparent biases. Yeshua’s attorneys removed those individuals without incident. This resulted in a jury that was unlikely to be biased in favor of the tenants. When questioned on the stand, the hostile tenant’s misbehavior intensified. The tenant constantly interrupted Yeshua’s attorney. The Judge had to caution her on several occasions to answer the attorney’s questions. Many of her answers were clearly half-truths or required the jury to believe an outrageous story. In one instance, she suggested that she outsmarted Yeshua and smirked as she gave her answer. But the jury seemed to understand she was making an admission contrary to her own claims. Overall, this tenant’s testimony was very damaging to her own case. After deliberating, the jury issued a judgment in favor of Yeshua. This gave Yeshua’s tenants 5 days to appeal. The tenants seemed somewhat surprised by this ruling. Girling Law’s tactic of questioning the one hostile tenant had a dual purpose. First, this tactic sought to prejudice the jury against the tenant. Second, this tactic was designed to intimidate the tenant. We wanted to scare her out of demanding a second jury trial before the County Court at Law. This secondary tactic clearly paid off. The tenants were packed and out of the unit in just over a week. They even left the property in excellent condition! While Yeshua’s Garland eviction attorneys from Girling Law were able to solve Yeshua’s problem in the end, it is hard to be critical of Yeshua’s first attorney. A good attorney does not always men you have the right attorney. It is important for readers to understand that, from a lawyer’s perspective, Yeshua’s first attorney did not commit malpractice. Nor was this attorney in any way professionally negligent by advising Yeshua to sign that settlement agreement. In fact, regardless of Yeshua’s undesirable outcome in that first case, Yeshua’s first attorney’s decisions were entirely reasonable. This is particularly true given the attorney’s experience as a general civil law trial attorney. Most trial attorneys who lack significant eviction experience would have fallen into the very same trap. This is one of several examples of why it is so important to hire an attorney with extensive eviction experience. Most civil legal controversies will involve only one court. But I have handled eviction cases that required me to appear in seven different courts. The legal procedures in evictions vary wildly as compared to your typical civil lawsuit. 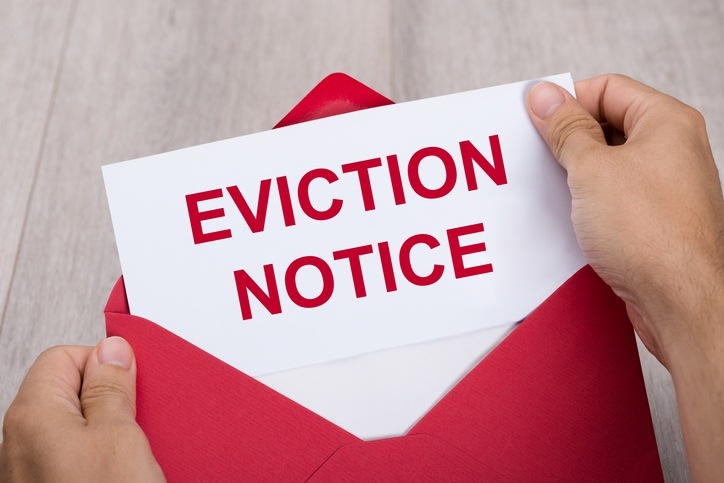 The Texas Legislature set out to make evictions very simple legal matters. 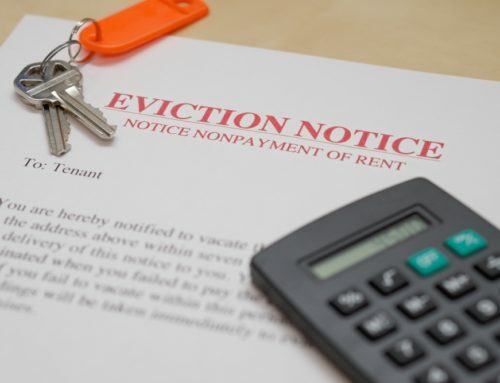 But these procedural differences and this layering effect involving various state and federal courts can make evictions extremely complicated. This is especially true should the tenant elect to put up a fight. The take away from Yeshua’s case is that even a well experienced general practitioner attorney can make reasonable decisions that end up being mistakes. The mistakes can yield undesirable outcomes for the landlord. 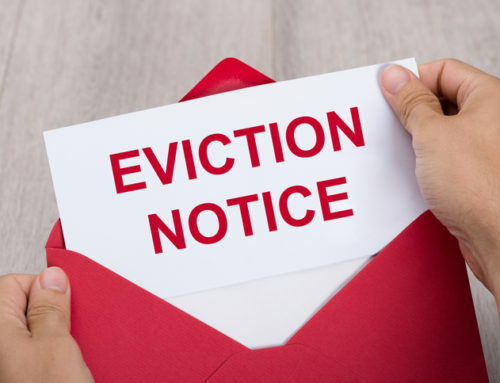 When dealing with an eviction, always hire an experienced Texas eviction attorney. Eviction Jury Trials Occur Quickly. So You Need an Eviction Attorney Who Can Be Trial Ready Quickly. Most civil trial lawyers enjoy a full 18 months to prepare for a jury trial. 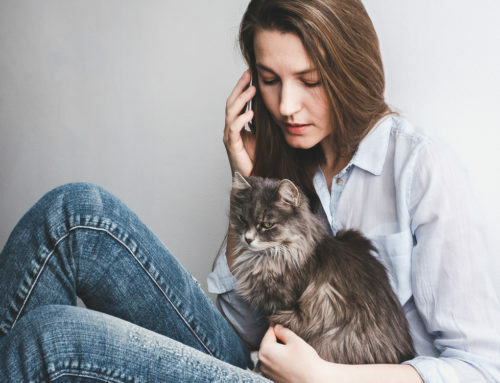 It is not uncommon for a landlord to call a general practitioner attorney and explain the landlord’s tenant requested a jury trial and the trial is in two weeks. It is also not uncommon for that general practitioner to respond by saying, “it’s impossible for me to prepare for a jury trial in that amount of time!” Although Girling Law can be eviction jury trial ready in only 2 days, you should always hire us immediately upon discovering your tenant requested a jury trial. The more time we have to prepare for your case, the more thorough we can be. More time increases your chances of our attorneys being available to represent you and providing you the best possible outcome. Selecting effective witnesses was also critical to Yeshua’s successful outcome. Not all people are well suited to testify as witnesses during a jury trial. Few people can testify before a Judge and a jury without becoming visibly nervous. Shortly after Yeshua’s tenant requested a jury trial, Girling Law discovered one of Yeshua’s property managers would serve his case well. Also, by examining Yeshua’s one excitable tenant, the attorneys from Girling Law used the defense’s own witnesses to Yeshua’s advantage. Because the one tenant-witness acted so foolishly during her line of questioning, this tenant poisoned the jury’s mind against the defendants. 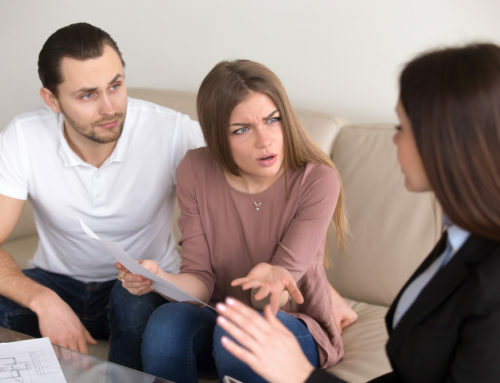 If you find your tenant requested a jury trial, it is critical that you hire an attorney who understands that his role is to educate the jury on the trial process and to sell the jury into evicting the tenant. Justices of the Peace are not permitted to give juries much direction. Justice of the Peace Courts are not even permitted to provide jurors a list of jury questions. Jury questions, when formed correctly, will take the jurors step-by-step through the decision-making process for their trial. Because of these unique limitations, even well trained attorneys can make the mistake of sending a Justice of the Peace jury off to deliberate without a clear understanding of what they are deciding. Girling Law’s attorneys made a special effort to educate the jurors in Yeshua’s case throughout the trial process. By the time the jurors went to deliberate the jurors had an excellent understanding of the questions they needed to answer.